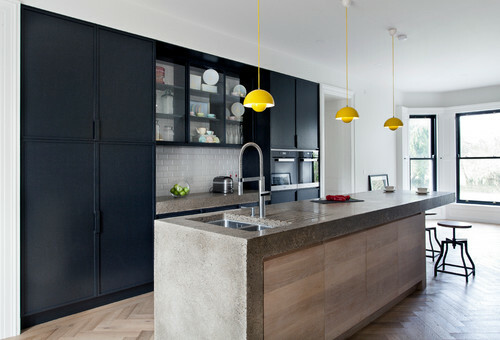 Black is getting popular in home design. 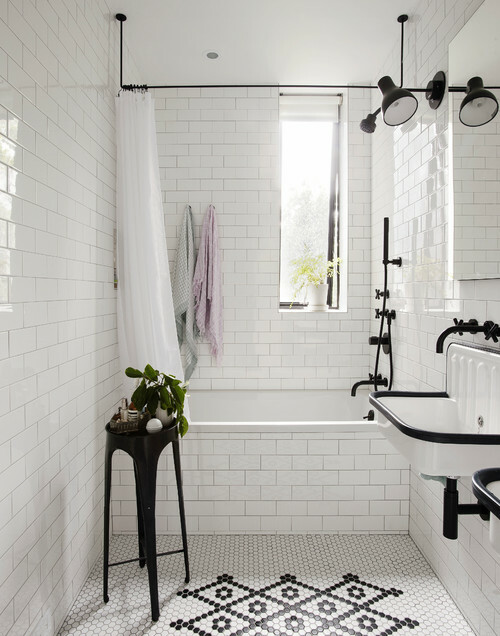 Black fixtures, appliances, and even black furniture are emerging as one of the hottest trends in the new year. Black fixtures are replacing brass or rubbed bronze as a trendy home hardware in 2018. Black makes a great finish because it goes with anything. In matted finishes, it can also be easier to clean than your lighter, polished metals–so that’s definitely an added perk for homeowners too. Black stainless appliances are also gradually gaining more momentum in the kitchen. Black stainless was once again being showed in the newest appliance models at CES 2018, the consumer electronics show this year. As more smudge proof, black stainless is proving itself as a trendy alternative to traditional stainless. Moving is stressful, whether it’s around the corner or across the country. Getting settled in and making your new house feel like home is always a priority. No matter how quickly you start the process, though, it takes a while for the new space to feel like it’s yours. Here are some tips for making things feel like “home” a little more quickly. Sort out the closets and dressers first. Not being able to find your fleecy PJs or a favorite sweater, much less underwear, socks and shoes, will only make things rougher in the morning. Stick to your routines. Especially if you have kids. If possible, set things up like they were in your old house – coat and/or key hooks, the cereal station, laundry baskets. Keep to bedtimes, and any other routines – like Sunday pancakes or nightly walks. Make it smell like home. Scent is our strongest sense. It immediately transports us – and can be instantly comforting. So, if your old house smelled like bread, start baking! Or if you have a favorite scented candle, light it up. At the very least, buy some fresh cut flowers. Never underestimate the effect of freesia, lavender or lilies. Make it sound like home. Your favorite tunes wafting through your new halls will also help make the space feel more familiar. And putting area rugs down on the floor will help kill the hollowness you might be experiencing. Open the windows so you can hear the sounds of your new neighborhood. Fix up the kid’ rooms before you do the rest of the house. They’re going to be feeling out of sorts, so letting them unpack and set up their rooms will make them feel happier and more secure. Plus, you’ll have a safe place for them to hang while you’re trying to sort everything else out. Don’t forget the outside! It may seem nuts when you have a million other things to do, but you’ll see. Hang a wreath on the door, plant some flowers in a pot on the porch, set up the patio furniture. You’ll feel more welcome when you come home, and your neighbors will see that you care about your home’s “face”. A home is much more than 4 walls and a roof. It is where your child learns to crawl and then walk. It is where they learn to swim or throw a baseball. It is where your children grow. Home is where family and friends gather to help celebrate the milestones in your life. Home is where the memories of your life are made. Think of a happy childhood memory. More than likely, that memory revolves around the home you grew up in. A home that was filled with love and joy. A home that your parents were proud to own. Why should you settle for anything less now? Grant’s Custom Homes believes in building homes and not just houses. Since 2007, we have welcomed many homeowners into our family and have been privileged to be a part of many heartfelt memories. We know how important a home and home ownership is to everyone. Our neighborhoods are the best planned in the area. As you walk through our homes, you will see the commitment to cutting-edge design that is highlighted by amazing architectural features. Buying a new home is one of the biggest investments most people will ever make in their lifetime. Don’t you want the reassurance that 10 years from now the quality and value of your home is still there? 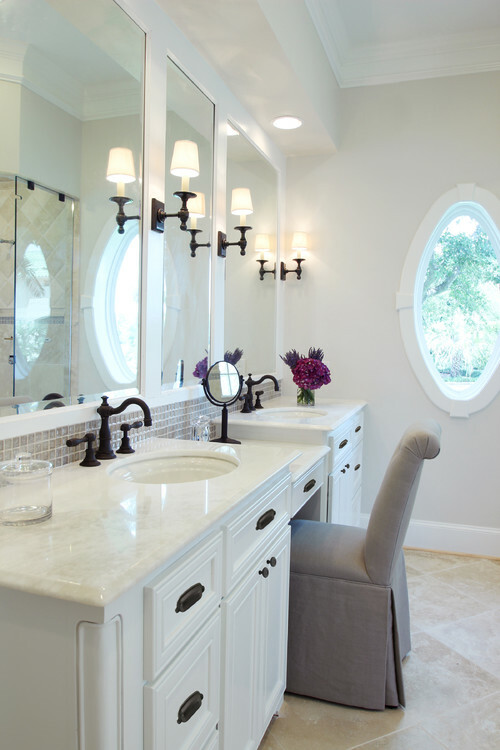 Grant’s Custom Homes stands behind the belief that there should be no other answer than, “yes” and the proof of that can be found in every home that we build. Our reputation for the Best Built Homes has stood since the first home we built and continues to grow with every new home we build. We love helping make the dreams of home ownership come true for our families. It’s one of the many reasons why we have been doing it for so long. We look forward to being a part of building the foundation for your lifetime memories.